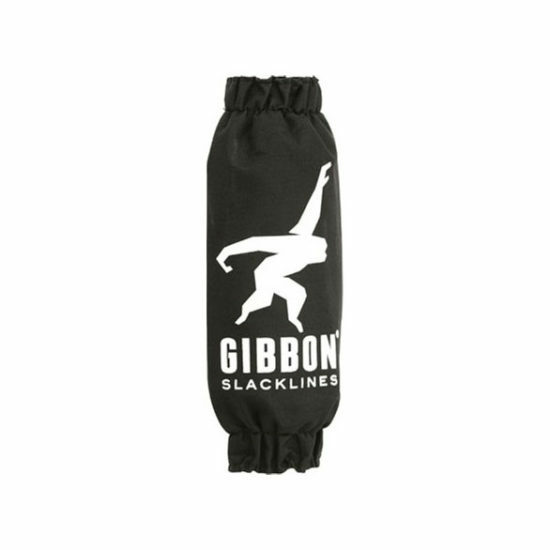 Easy-to-use, safe and practical, the SLOW RELEASE system by GIBBON is the solution for safe and user-friendly detensioning of your Slackline! 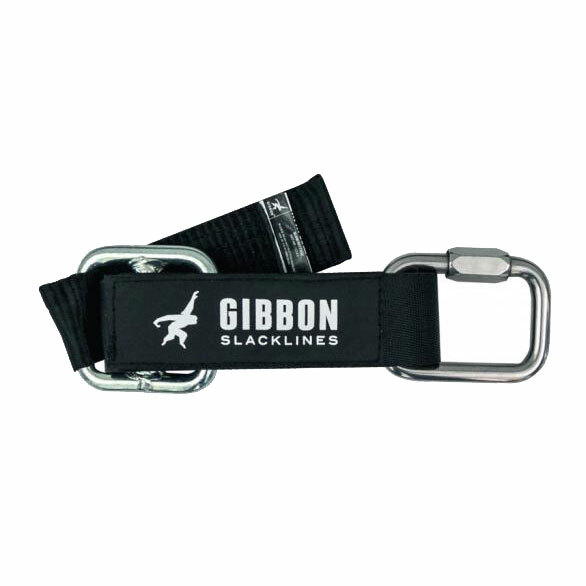 An abrupt discharge of energy will be avoided and serious damage to the slackline, ratchet or user is prevented! 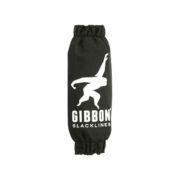 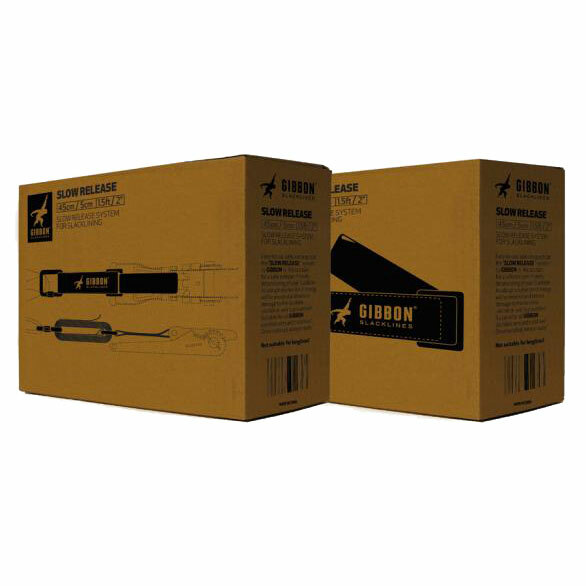 Suitable for all GIBBON slackline sets and tricklines. 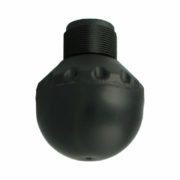 Once installed, always ready!